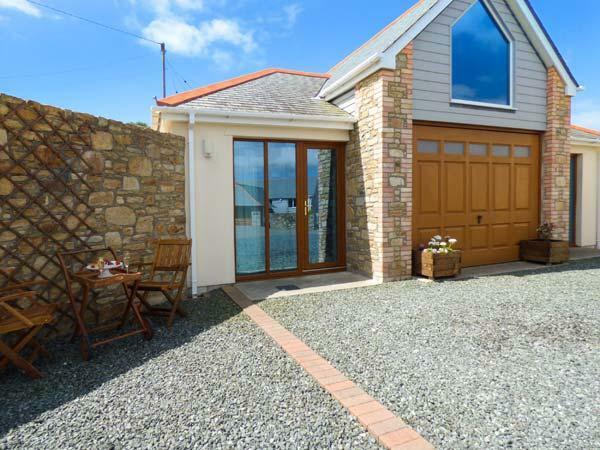 Poldhu is a self catering property by the beach in Mullion, great for a holiday by the coast. 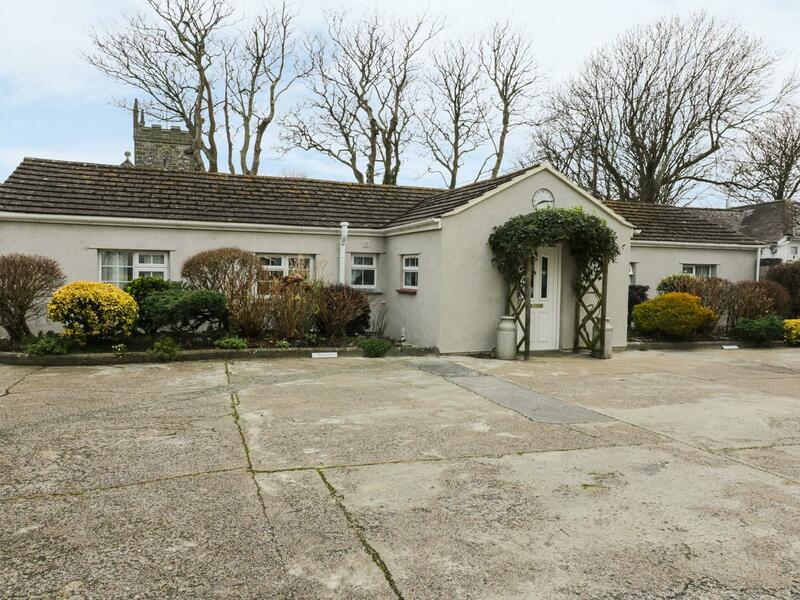 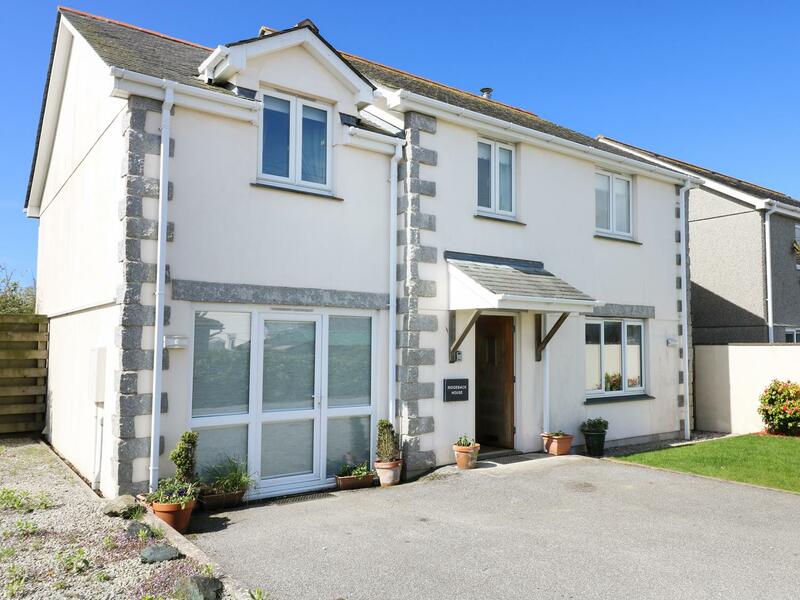 Poldhu accommodates 4 and has 2 bedrooms and is ideal for a relaxing holiday near the beach, Poldhu also does not take dogs. 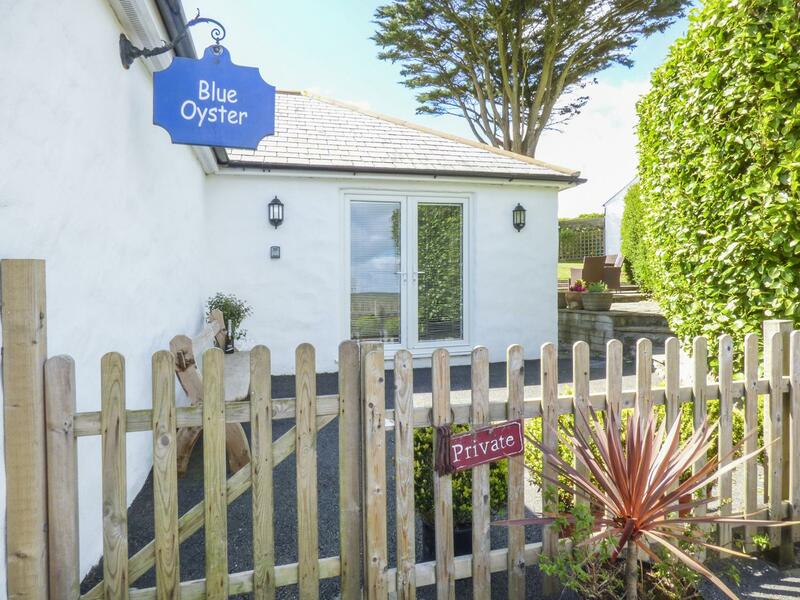 A holiday property that is ideal for a fun family holiday and fun on the beach, Kynance in Cornwall welcomes 4 people and is a 2 bedroom holiday home for a family beach holiday in Mullion and with contact information and facilities here. 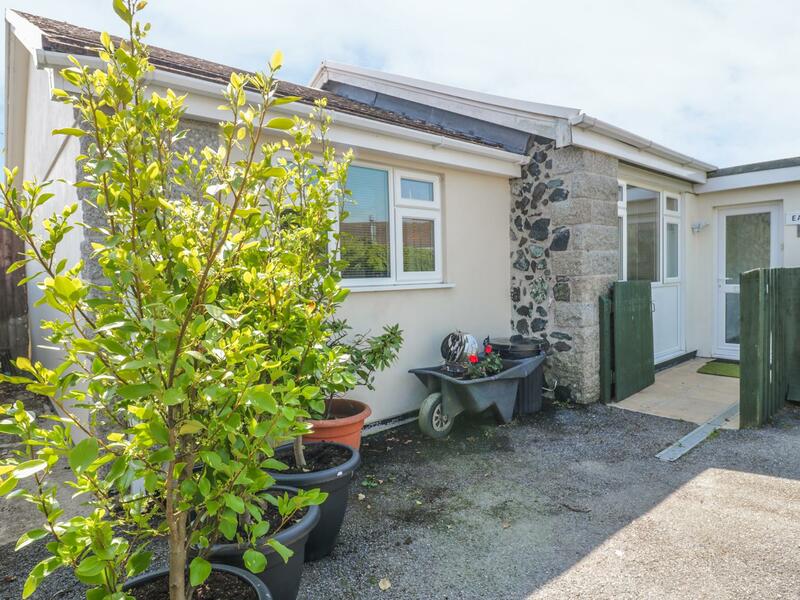 Kennack in Mullion is situated on the coast in Cornwall, a cottage ideal for 4 individuals with 2 bedrooms. 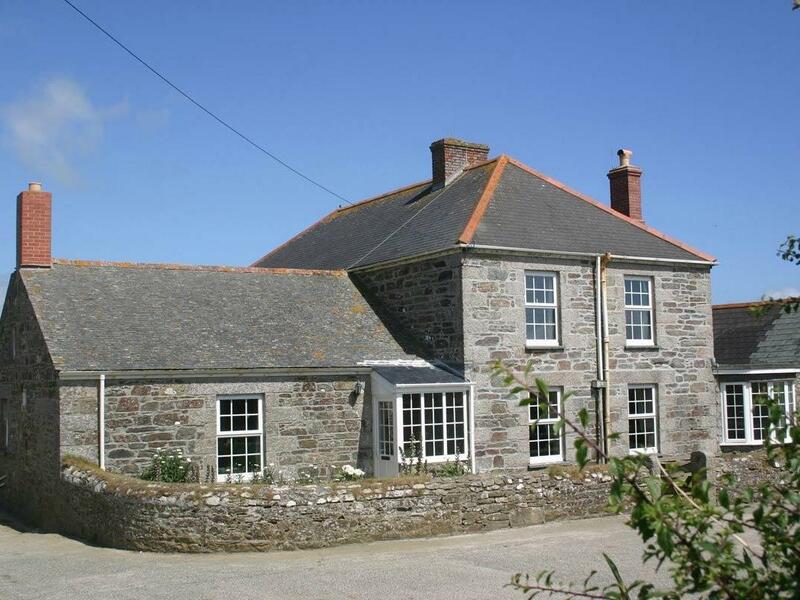 Superb for a coastal holiday, Kennack is a self catering property by the coast and Kennack provides internet access. 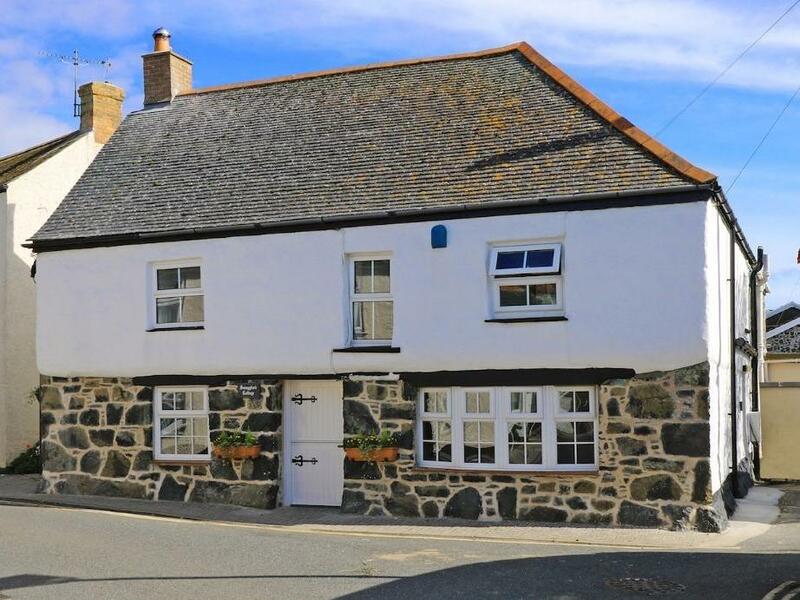 Polpeor is a cosy home in Mullion, a cosy holiday home great for 2 people in Cornwall. 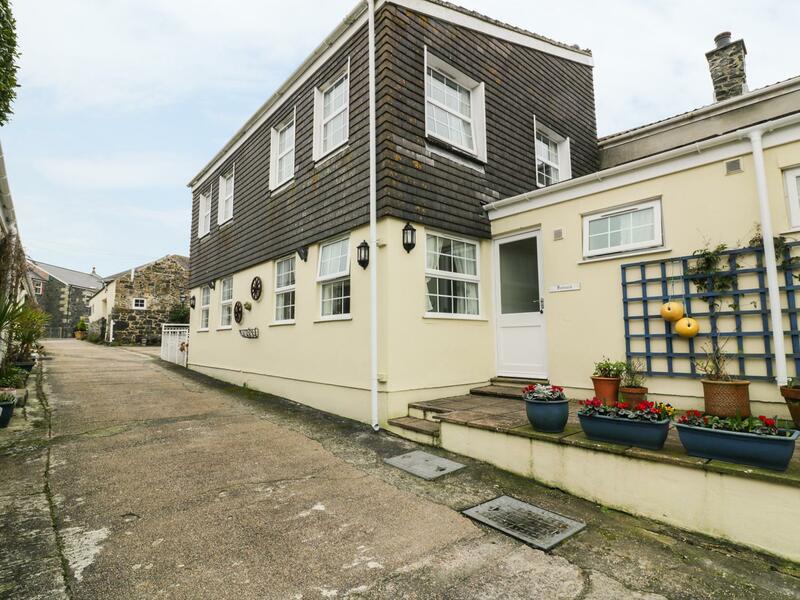 A self catering property that is great for a relaxing holiday near the beach, Polurrian in Cornwall accommodates 4 guests and is a 2 bedroom cottage for a holiday on the coast in Mullion and with prices and facilities here. 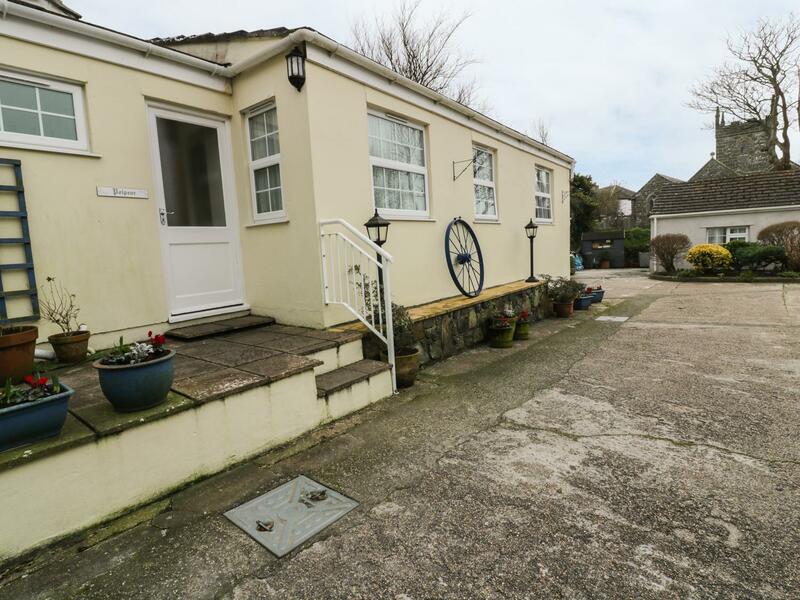 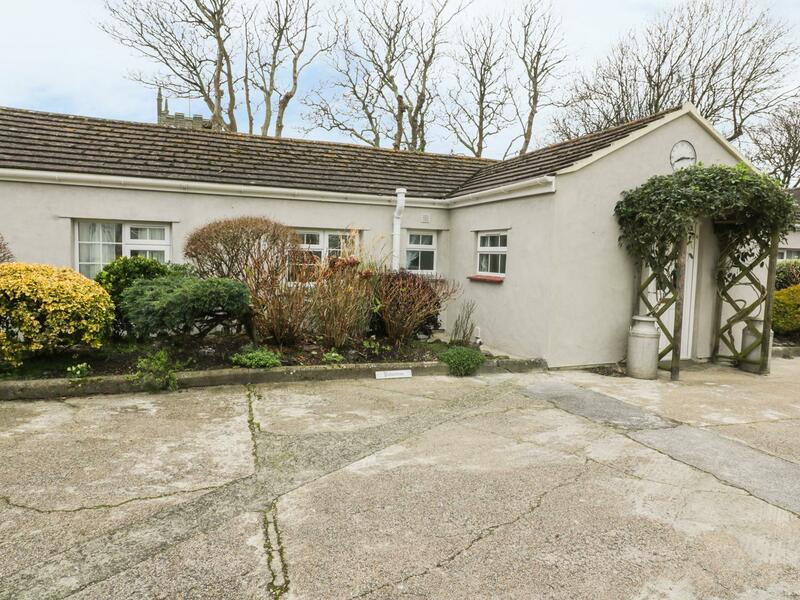 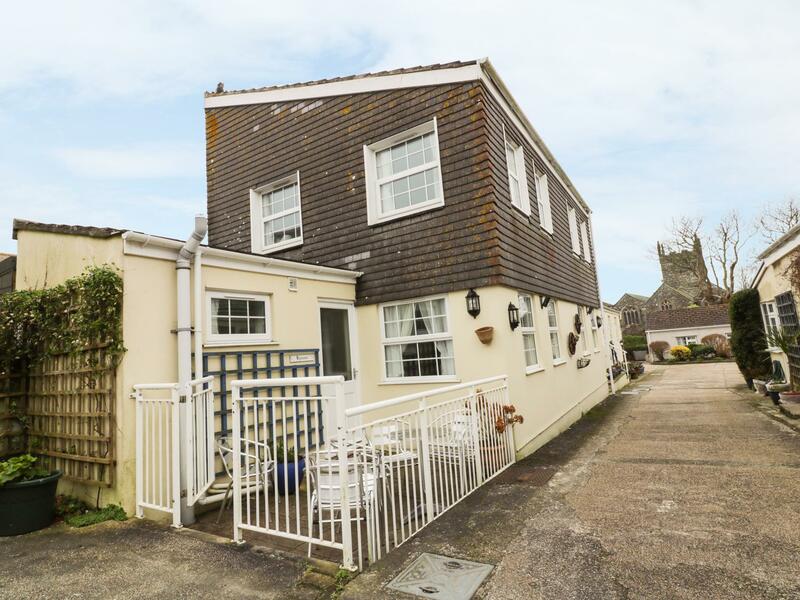 22 Trembel Road is positioned in Mullion in Cornwall and is a child friendly cottage where and linen is provided and towels are provided, 22 Trembel Road is non smoking and is a 3 bedroomed property in Mullion that sleeps 6 with 2 bathrooms.